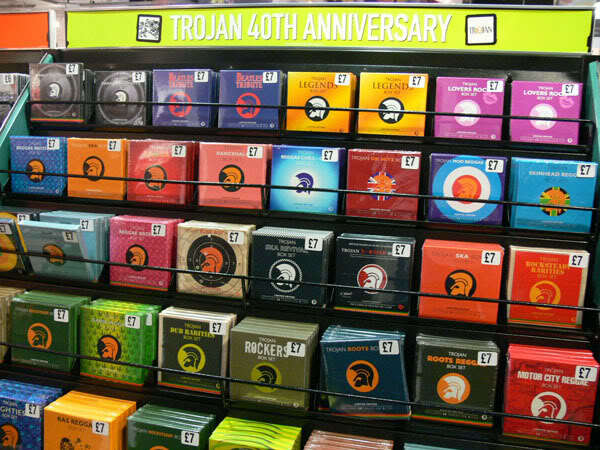 Reggae Vault Classics presents a Tribute to the legendary Trojan Records. Respect to producer Arthur “Duke” Reid of Treasure Isle Records and owner of Trojan Sound System. Reggae Vault Classics presents a Tribute to the legendary Trojan Records mixed and narrated by Kahlil Wonda of Highlanda Sound System.